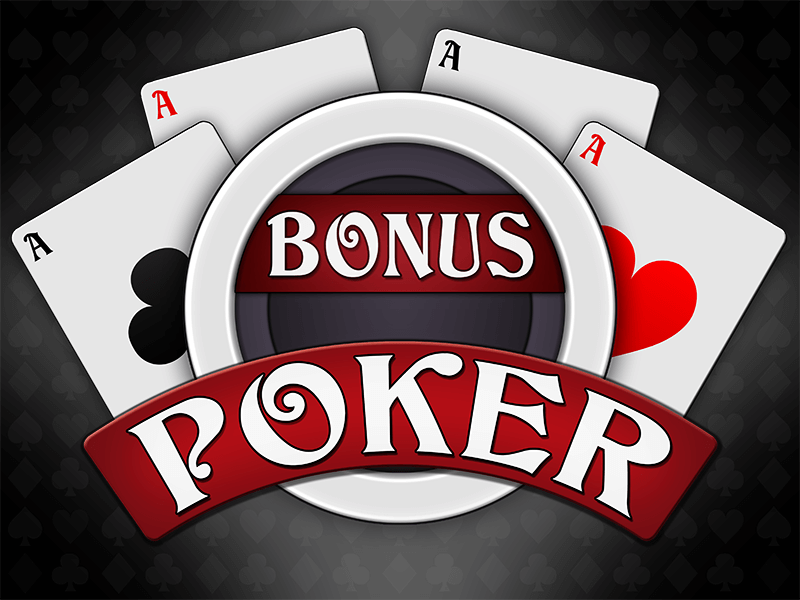 Bonus Poker is a video poker machine that offers Yebo Casino players the opportunity to enjoy a game based on the simple rules of poker but get extra benefits from the bonuses installed by developers Realtime Gaming. As you may already know if you have played any of the many other games at the casino, video poker is an easy game to understand and since the machine does so much of the work for you, all you need to focus on is which cards you’ll keep and which you’ll throw out. One of the most straightforward video poker games available, Bonus Poker builds on the simplest version of video poker by adding bonuses in terms of payouts. That means that while you won’t need to worry about any complicated rules, you’ll be given more money when the cards reveal a win. Of course, you’ll have to bet first which is easy enough and since the betting minimum and maximum are geared for players of all spending levels, you shouldn’t have a problem finding a bet that suits you. You can also spend just one coin or go all the way up to five but keep in mind that though one coin means less risk, it could also mean less reward. The combination to aim for in this game is the royal flush which is made up of the ten, the jack, the queen, the king and an ace all of the same suit. This is not an easy set to get and if you are dealt a lucky hand with these cards in it, you could win up to 4 000 coins. What is more common is a combination like a pair, two pairs or three of a kind. These hands come up much more frequently but since this is the case, they don’t have big payouts to offer players. Still, any win is a good win. Once you’ve been dealt your five initial cards, pick the ones you want to keep by clicking on them with your mouse. The cards you don’t want will be swept away and you’ll be given fresh ones. Should the game end with a winning combination of cards, you’ll be rewarded according to the combo, as mentioned above and given the chance to play double or nothing. This bonus game is one that is quite common to video poker machines and could see you walking away with double what you’ve won. All you’ll have to do is pick a card. Pick the one that is higher in value than that shown on the screen and you’ll be given your win. Strategically speaking, there is not a lot you can do to control the way the game goes, but there are a few tips the experts share when it comes to keeping luck on your side. For one, bet low until you know how the game works, then bet five coins every time. Additionally, keep any cards that could get you a high combination, such as a royal flush. And finally, have fun and gamble responsibly. The game of Bonus Poker and online gambling is meant to be enjoyed.